Did You Know by Kenny Offenther and Stan McCormack????? 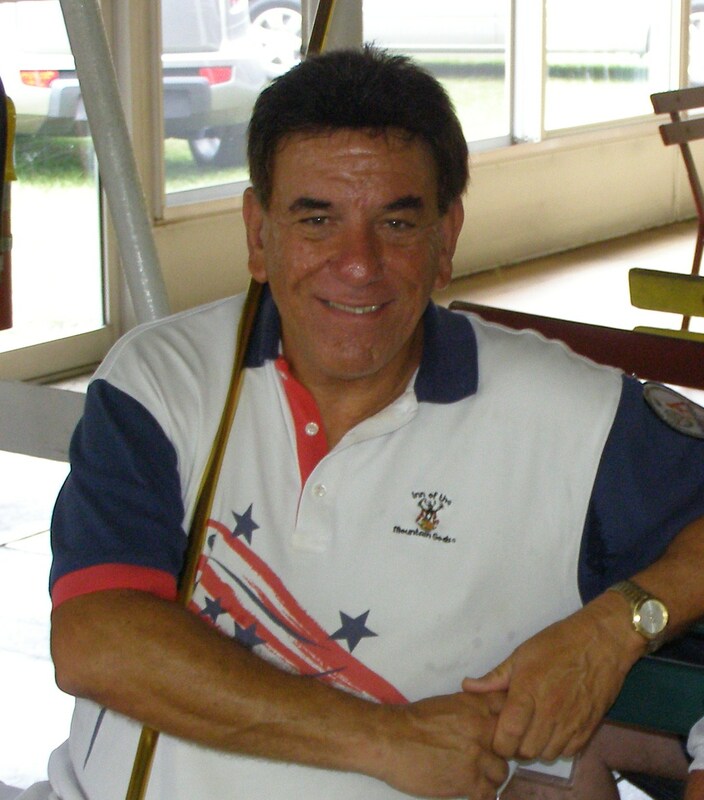 KENNY OFFENTHER SPEAKS: DID YOU KNOW THAT MANY TOURNAMENTS UNTILL THE LATE 60s DID NOT HAVE A SEPARATE WOMENS DIVISION. DID YOU KNOW THAT IN 1970, A PLAYER NAMED VIRGIL BARTON WAS GIVEN A SPECIAL AWARD BY THE FSA FOR SAVING THE LIFE OF ANOTHER PLAYER AT THE DUNEDIN COURTS WHO HAD A HEART ATTACK. Did You Know by Stan McCormack. 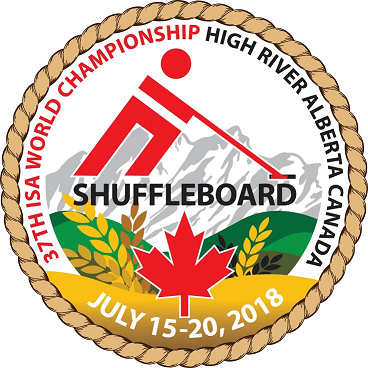 Did you know that Australia will have 3 Players participating in the 37th ISA to be held in High River, Alberta beginning July 15th, 2018. The 3 are Ian Reiher, Marj Govett and Pauline Hoare. Each of the 3 has been frequent loyal supporters of the ISA. Each of the 3 comes with the prime objective of meeting “old friends”, having a “good time”, and giving it “their all” while competing on the Courts!!! I now give you a somewhat out of date bio for each. pauline-hoare-a-bundle-of-fun W2 Marjorie Govett 122 and 2M UN1 Ian BIO Reiher I can assure you, if you get to play any of the 3, you will have a CHALLENGE, and MAKE A FRIEND. Stan McCormack. 2018 04 12. This entry was posted in 37th ISA High River, GENERAL. Bookmark the permalink.